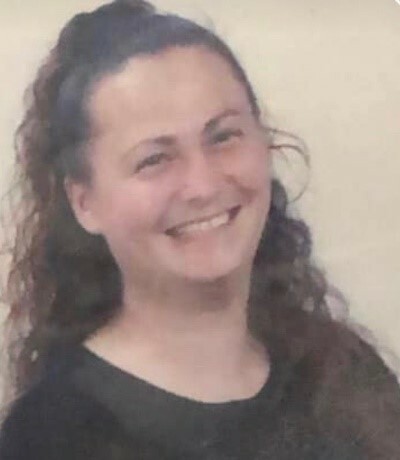 Tanya Lynn Parcell was born on February 12, 1975 and passed away on January 22, 2019 at the age of 43 in Jacksonville, Florida. Tanya was born and raised in El Cajon, California and relocated to Jacksonville, Florida in 2012. Tanya worked as an assembly worker for Safariland LLC until she became ill in 2017. Tanya is survived by her two children, Isaac and Isabel (Ryan); her parents, Joe and Linda Parcell; ex-husband, Lee Shepard; sister, Catrina Sorrell (Willie); brother, Joseph Jr (Jessica); five nieces, Brianna, Ashley, Taylor, Alexis, and Lilah-Mae; seven nephews, Austin, Dylan, Tyler, Trevor, Darrell, Alex and Cyric Remfry. Tanya also leaves behind many aunts, uncles, cousins, and friends that will truly miss her. Services will be held at 11:30 am on Tuesday January 29, 2019 at Gardenview Baptist Church, 3139 Armsdale Road Jacksonville, Florida 32218. The family asks that in lieu of flowers please donate to The Susan G. Komen Breast Cancer Foundation.